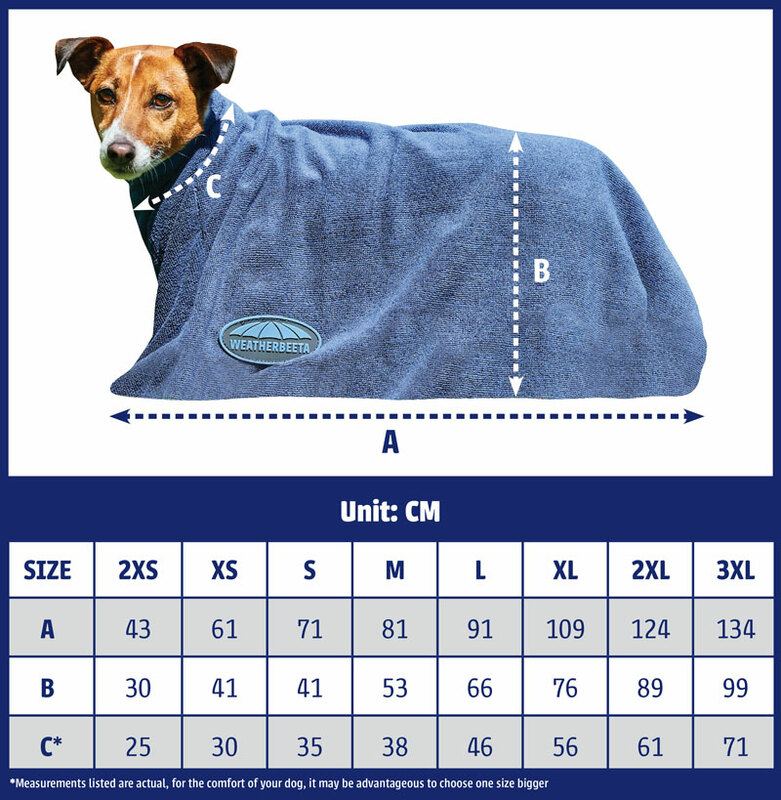 Soft and durable suede polycotton outer. 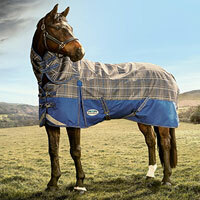 Wick away lining to help keep your horse cool dry and comfortable. Breathable mesh spine for extra airflow. PVC covered girth patch for added durability. 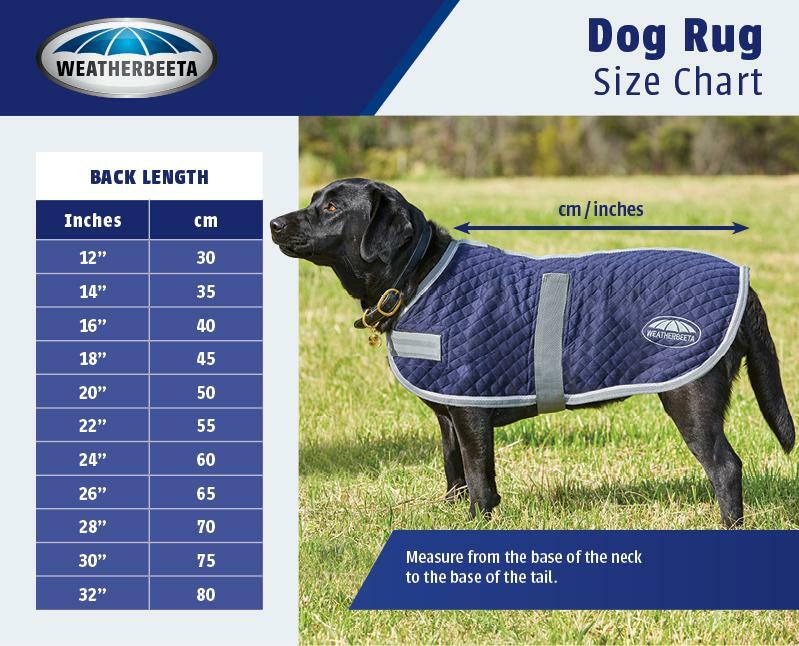 The WeatherBeeta Performance Cross Country Saddle Pad has a soft and durable polycotton outer with wick away lining to keep your horse cool, dry and comfortable. 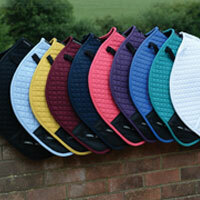 The breathable mesh spine allows extra airflow and the PVC-covered girth patch provides added durability.